These cats were a native breed in Thailand. This breed was formally known as the Siam. These cats became popular in Europe and North America in the 20th century. I think these cats are very pretty. The are described with almond shaped blue eyes, a triangle head shape, long ears, and the have elongated, slender, muscular bodies. This one cat is a Seal Point. 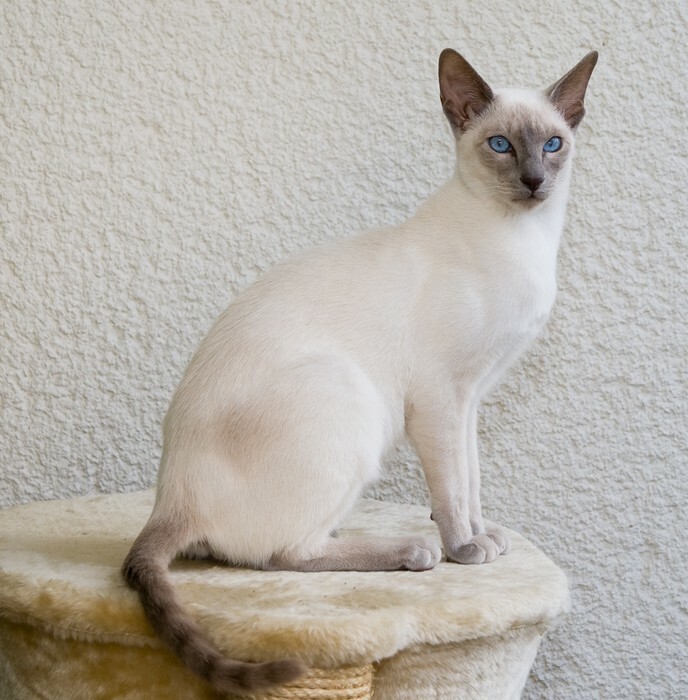 Siamese cats in many different color schemes. The one in the picture is a seal point because, they have very dark seal brown points. This one cat is a Lilac Point. They are called points because they have parts on there bodies that are that color. You can tell this is a Lilac Point because, it has really pale colors. This one cat is a Blue Point. 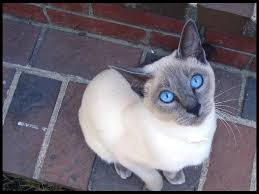 Siamese Cats are very recognized for their blue eyes. A Lilac Point and a Blue Point can be easily mistaken for each other. But, they way to tell is that Blue Points have darker greyish blue coloring. "Siamese Cat." Wikipedia. Wikimedia Foundation, 27 Oct. 2014. Web. 10 Nov. 2014. <http://en.wikipedia.org/wiki/Siamese_cat>. "Siamese Cats and Kittens | An Owner's Guide." Siamese Cats and Kittens | An Owner's Guide. Web. 10 Nov. 2014. <http://www.life-with-siamese-cats.com/>. "Safari Ltd. Blog | Siamese Cat: The Royal Cat of Siam." Safari Ltd Blog. Web. 11 Nov. 2014. 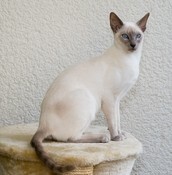 <http://blog.safariltd.com/siamese-cat-royal-cat-siam/>.